All Elsinore homes currently listed for sale in Elsinore as of 04/25/2019 are shown below. You can change the search criteria at any time by pressing the 'Change Search' button below. If you have any questions or you would like more information about any Elsinore homes for sale or other Elsinore real estate, please contact us and one of our knowledgeable Elsinore REALTORS® would be pleased to assist you. "Great for first time buyers on a budget or for investor/landlord! Side by side Duplex zoned for res/ comm. Each side currently rent for $750/ mo with renters paying utilities. With both rentals and starter homes scarce in the area, home fits either way." "This is a great, multi use property. It is currently being used as a residence. Has a huge kitchen and 2 bathrooms. Interior is a completely open space with a garage door access with radiant heat. 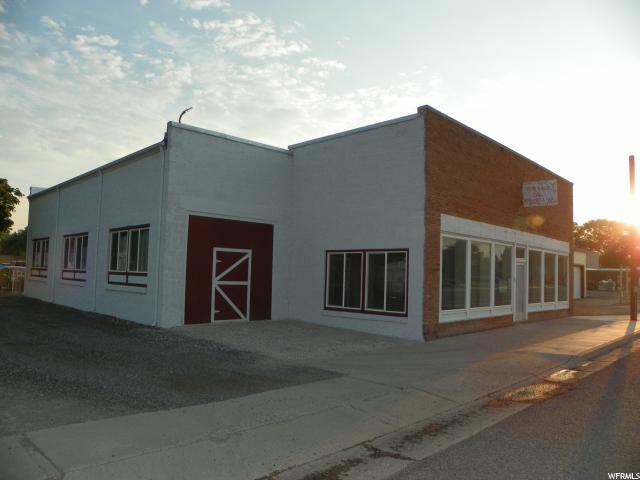 Also listed as commercial property. 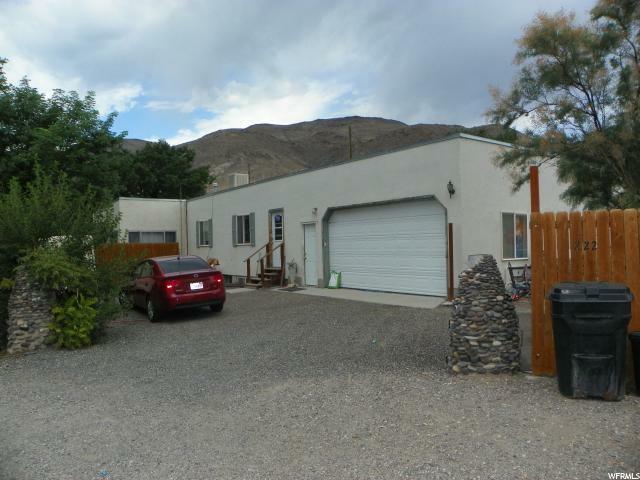 MLS# 1549029"
"Property Sold as is. Great investment property. Quiet, corner lot. 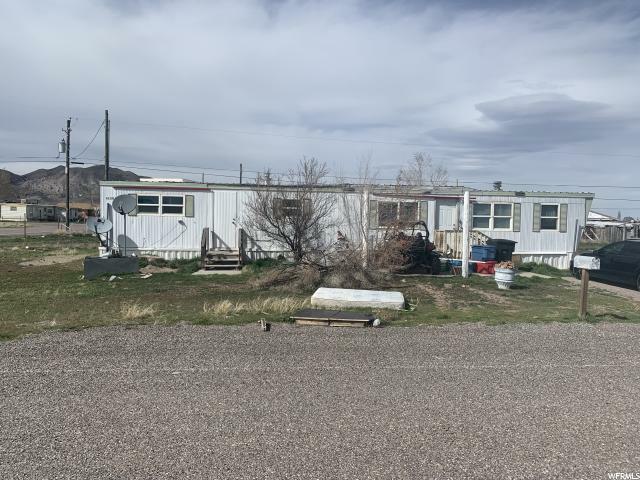 The mobile home sits on 2 parcels of land allowing for livestock. Everything in good working condition."